The opponent pokemon is so jealous that they start complaining and they miss their turn. The opponent is now paralyzed. 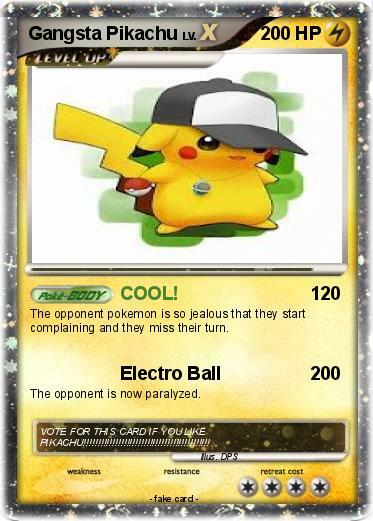 Comments : VOTE FOR THIS CARD IF YOU LIKE PIKACHU!!!!!!!!!!!!!!!!!!!!!!!!!!!!!!!!!!!!!!!!!!! !